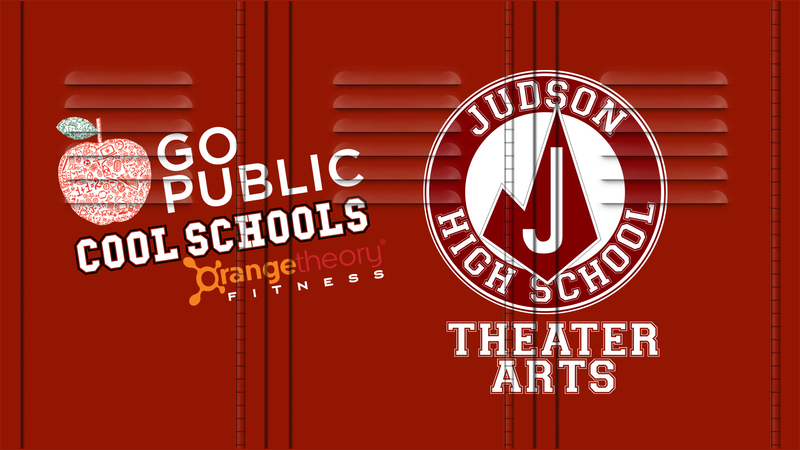 The fine arts programs offered at Judson High School are “cool” because students have the opportunity to participate and compete in a wide variety of theatrical experiences, ranging from Musical Theatre, Costume Construction, Theatre Production and Technical Theatre. These programs allow our students to learn and express their own creativity while increasing their self-confidence and helping them to excel in other areas of their education. 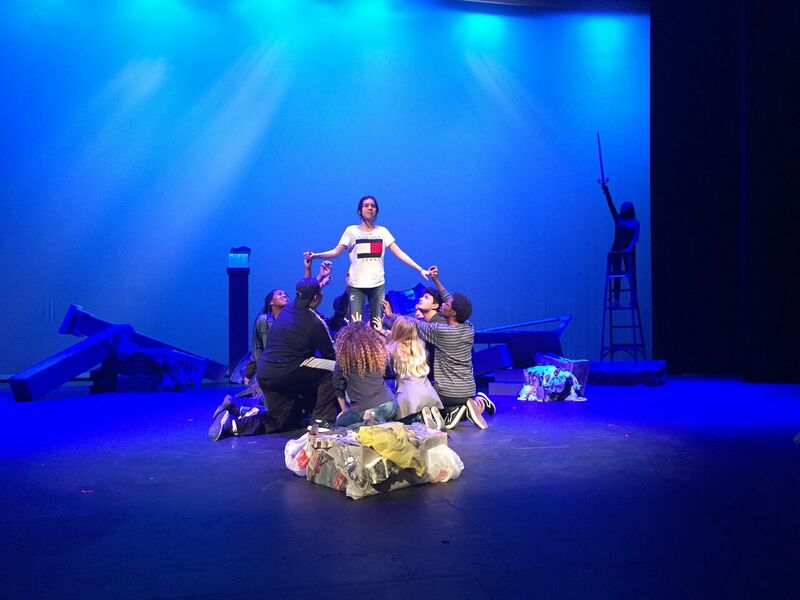 For many students, the Theatre Program, as well as other extracurricular programs, provide a safe place where they have a sense of ownership and pride in themselves and what they can achieve. Additionally, students form lasting friendships and a sense of family, which can last long past their time at Judson High School. Further, the fine arts programs provide students an opportunity for various college scholarships to continue their higher education after high school. Vote for us!